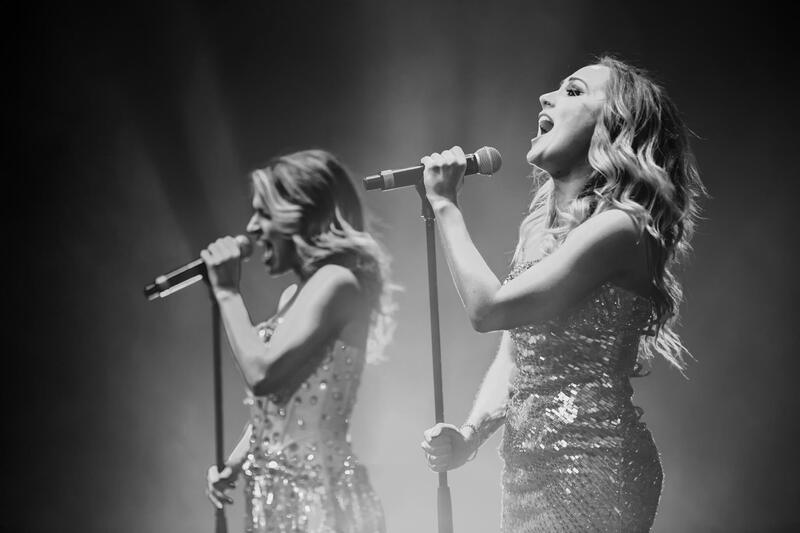 Recognised for their glamorous stage outfits, stunning powerhouse vocals and infectious dance moves, the OZ GIRLZ™ captivate with their take on some of the world’s greatest hits of all time. From Motown, Disco to a cross-over of current Pop hits, the Oz Girlz deliver a high energy show designed to excite. 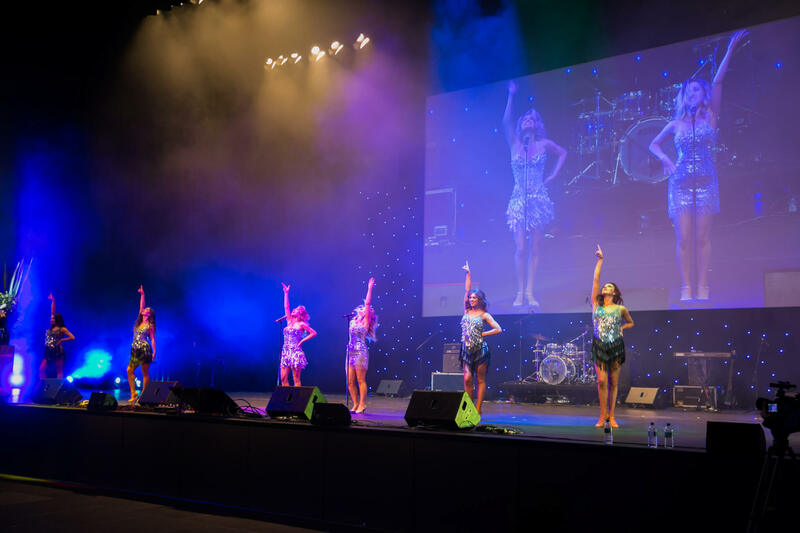 Recognised for their glamorous stage outfits, stunning powerhouse vocals and infectious dance moves, the OZ GIRLZ™ captivate with their take on some of the world’s greatest hits of all time. From Motown, Disco to a cross-over of current Pop hits, the OZ GIRLZ™ deliver a high energy show designed to excite. With hit after hit from some of the most influential artists and diva’s of all time, including; The Supremes, Tina Turner, Aretha Franklin, Gloria Gaynor, Lady Gaga to Beyonce ….. these glittering Girlz will have you on your feet. Highly recognised and regarded as some of Australia’s top performers, each Oz Girl has appeared in some of Australia’s leading touring theatre productions, television programs and live performances including; Grease- the Musical, We Will Rock You, Legally Blonde, High School Musical, X-Factor and many more.